I love being in the water and swim outdoors as often as possible. Although the small print is that I do this in a heated pool that I call my Blue Lagoon. and yes you can still quote ‘Mummy Jojo’ for a comp day pass to check it out. In the winter I find it magical, with the frost in the air and the steam rising up. I adore being in the water outside during winter and all the research shows us that it’s not only great for our bodies, but being out in nature and getting exercise at the same time is great for our mental health. Although swimming is wonderful physical exercise because it keeps our heart rate up but takes some of the impact stress off our body, I do it as much for my mind as I do my body. Exercise is great when it comes to the creative part of our brain. I am currently deep into my 2nd book and I get a lot of my inspiration in the water. If I start to feel overwhelm, I head to my lagoon and it makes everything seem much better. I find running outside to have a similar impact. Up until last month, I had never been wild swimming in Scotland in the Winter and this is something that I have always wanted to do. Cold water immersion soothes muscle aches and boosts the immune system. 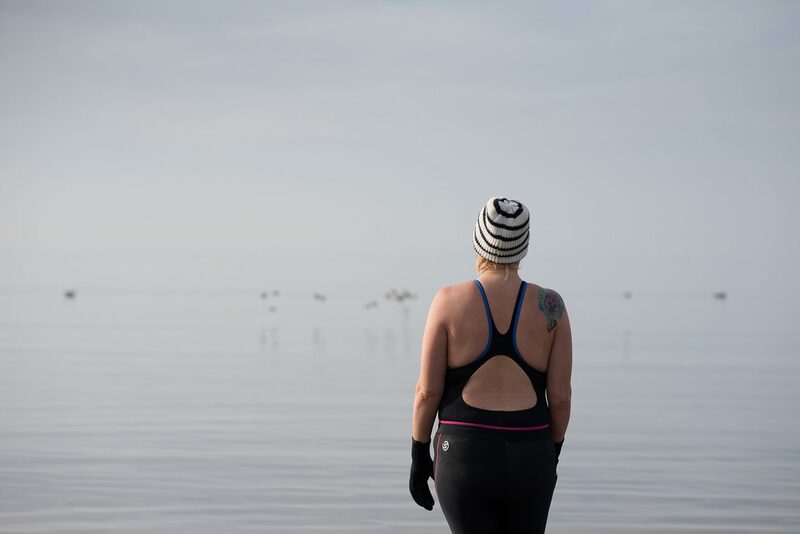 In terms of our mental health, cold water swimming is meant to be a really useful for those who struggle with depression. I have read up on this and spoken to some wild swimmers who understand the natural endorphin high that raises mood, elates the senses and creates an addictive urge to dive back in. Now, that’s my kind of mojo injection. I have been for two wild swims over the past 5 weeks. The first one was in Elie. I felt nervous because it was certainly out of my comfort zone. 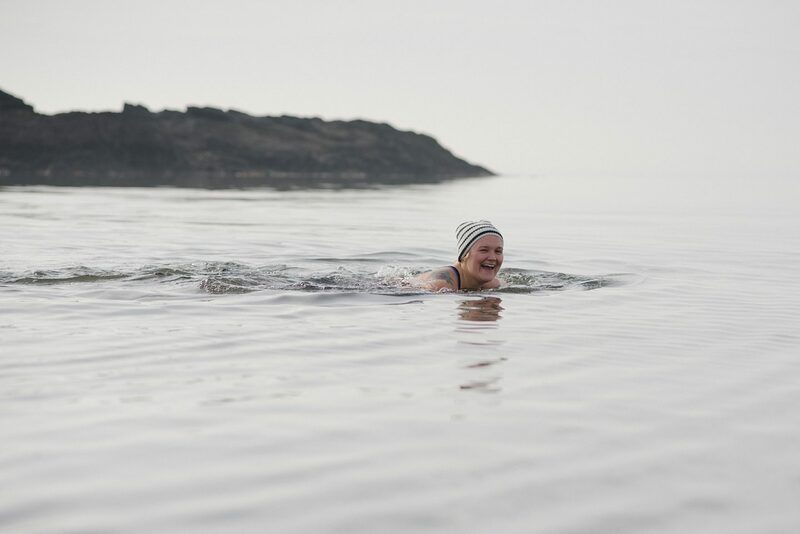 I did the swim with Anna from Wild Swimming Photography. Anna is a regular wild swimmer and I love her energy and passion for it. I loved the experience and adored being in the water, although a wet suit for my chest would have been nice as the temperature of the water gave me a bit of a shock once I fully immersed myself. I found the burning sensation in my legs to be fairly soothing and it reminded me of how amazing our bodies are, trying to heat us up when we are in extremely cold conditions. We spotted a dolphin and it was such a wonderful, peaceful swim. We then enjoyed some hot chocolate on the beach. Anna was a great sport and she looked after me extremely well, ensuring she educated me on how to take on wild swimming sensibly and safely. The 2nd swim was at Wardie Bay on International Women’s Day. 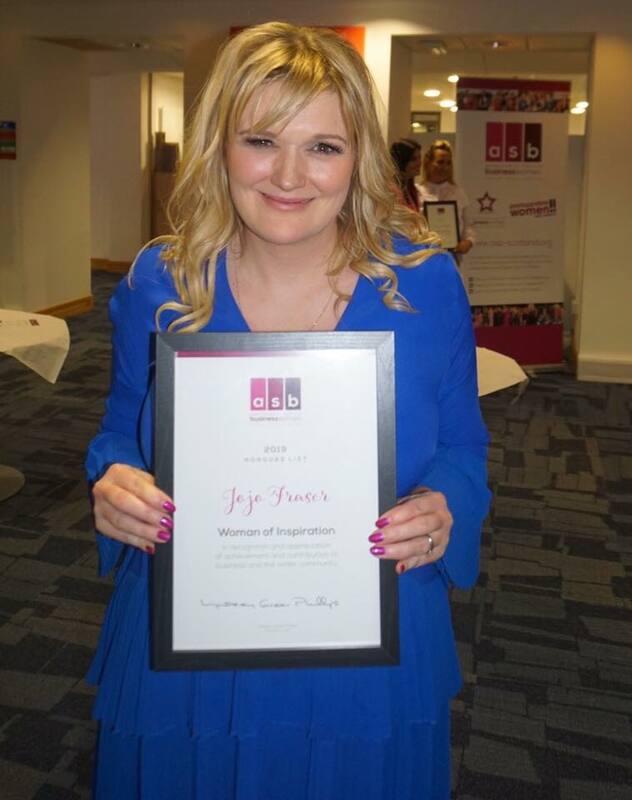 I was thrilled to have picked up an Inspirational Women Award the night before, so setting the alarm clock for 5.45am and diving in the sea for a sunrise swim with a group of like minded women was the perfect way to celebrate. 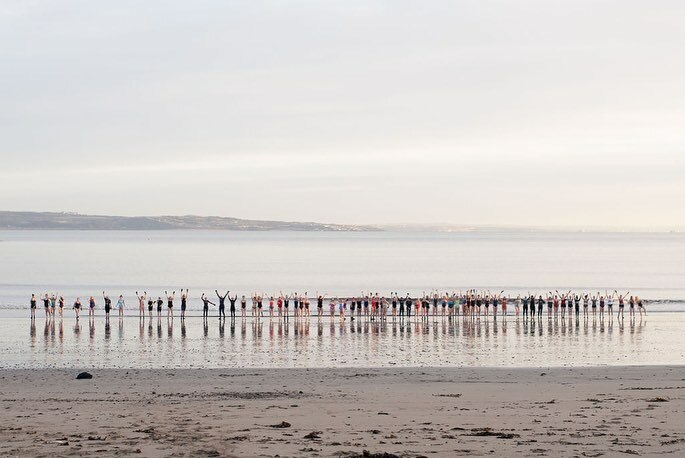 The Wild Swim was arranged by Danni Gordon of the Chachi Power Project, Anna and Vicki from Wild Swimming Photography. The morning was all about empowering women and celebrating our bodies, which are all unique and amazing. I loved the vibes and the buzz of the day and just like after Elie, I felt exhilarated yet again and super fresh. I felt proud too as the water doesn’t get much colder than that. I caught up with Anna to find out more about her passion for wild swimming, one thing’s for sure – I am keen to go back for a 3rd time in the not so distant future. How long have you been wild swimming for? I have always enjoyed swimming outdoors, but have swum throughout the year regularly for the last 2 years or so. What do you love about wild swimming? I love the sense of freedom, of being utterly in the moment, being immersed in nature and that every single swim is different. What are the main benefits of wild swimming? Swimming in cold water has been proven to help with depression as you release amazing endorphins when you swim, it is a brilliant stress buster. Plus it is anti inflammatory, so many people find it helps with chronic pain and discomfort. Being outdoors in nature is always good for your stress levels and for your mental health too. Any top tips for people who want to try it? It’s probably sensible to start around May when the water temperature is a little higher. Never swim alone and do your research and check where you are swimming, know your water before going in. Join a swim group for advice on your local area and swim buddies. 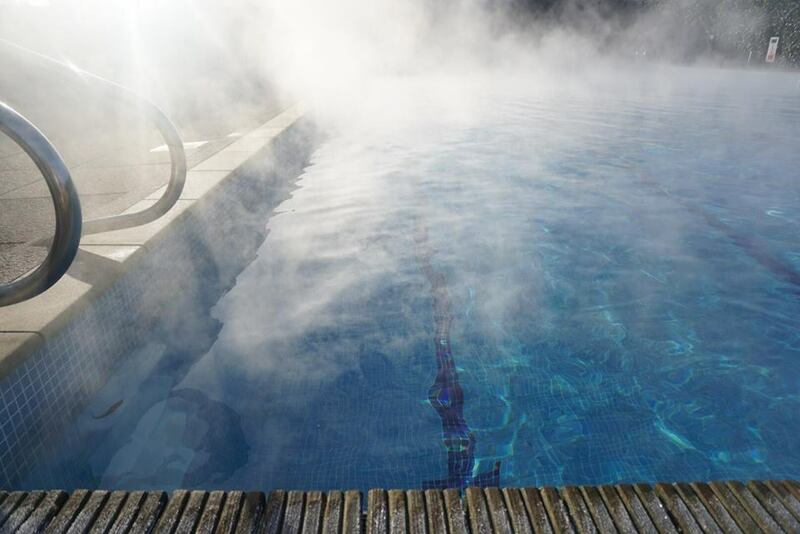 Wear layers, loads of them, and warm up from the inside out, hot drinks after swimming are essential. You will want more warm layers after than you ever thought you needed! Be careful to listen to your body very carefully, it is very easy to get too cold. Fave place to go wild swimming and why? That is a tough one, I love the sea but rivers and lochs also hold such an appeal. I think if I had to choose, perhaps I would choose Gullane in East Lothian, such a beautiful beach and such beautiful surroundings. 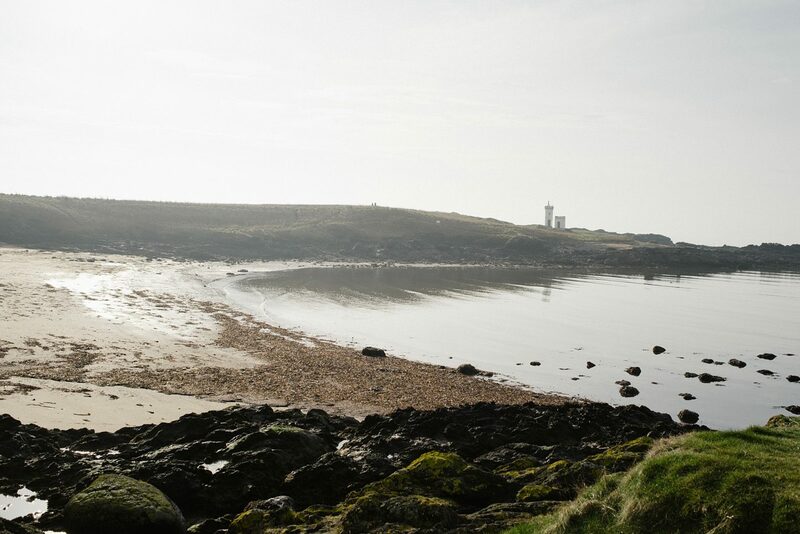 Thanks Anna – I love Gullane and am keen to head there for a wild swim soon. Shall I invest in a wet suit first though? that is the question. Next stop for me. A wee trip to Dubai. I shall most certainly be swimming. Previous Post Luxury giveaway at my favourite Edinburgh Spa – Time for a screen detox Mojo Injection?